Last evening, Christie’s auction house closed its first auctions of the fall season in London, a successful affair that saw only 5 of the 46 lots on sale go unsold, with a final sales tally of £40,344,500, settling firmly into the auction house’s estimated £32 million to £47 million sales range. 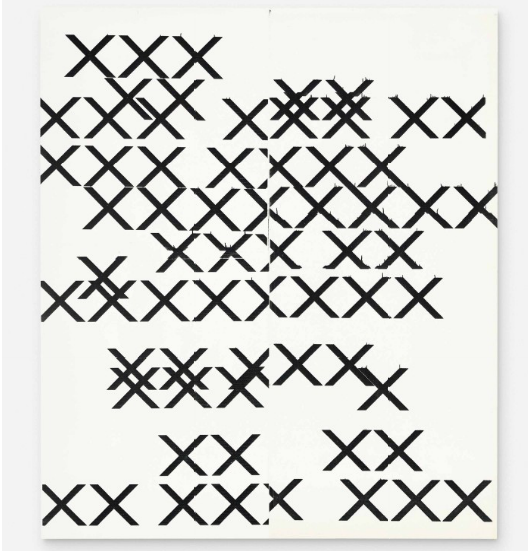 Bidding was strong during the event, but sales rarely managed to surge beyond initial estimates, resulting in a somewhat predictable night. 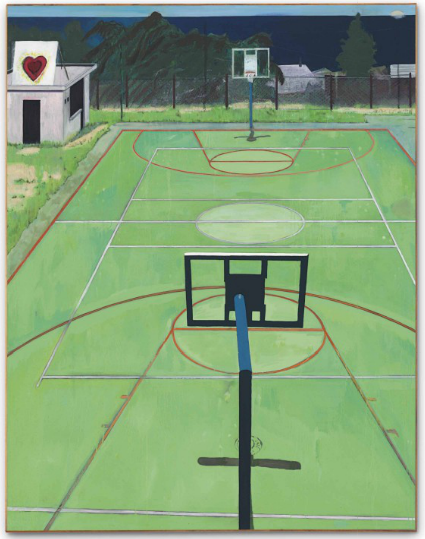 Peter Doig’s cover lot, The Heart of Old San Juan was perhaps the perfect example, with several bids pushing it up into its estimated range before settling at £4.6 million, just above the work’s low estimate. 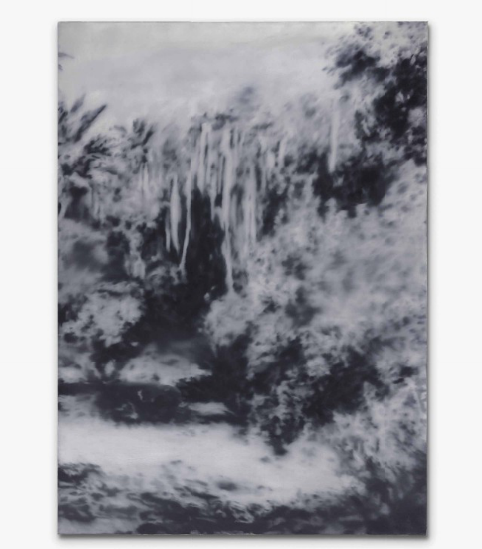 Another highly touted work, Gerhard Richter’s Waldstück, also lived up to estimates but failed to move beyond its estimate, selling for £4,450,500. A Jean-Michel Basquiat from late in his career also achieved strong results, bringing in £4,338,500. In fact, only a few works brought real surprises over the course of the evening. 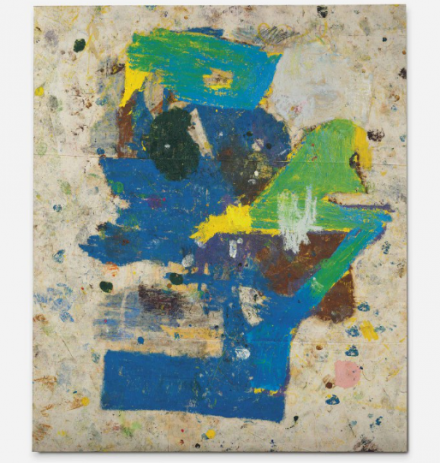 One in particular was a recent piece by Joe Bradley, which blew past its £500,000 estimate before selling just shy of £1 million (£986,500). 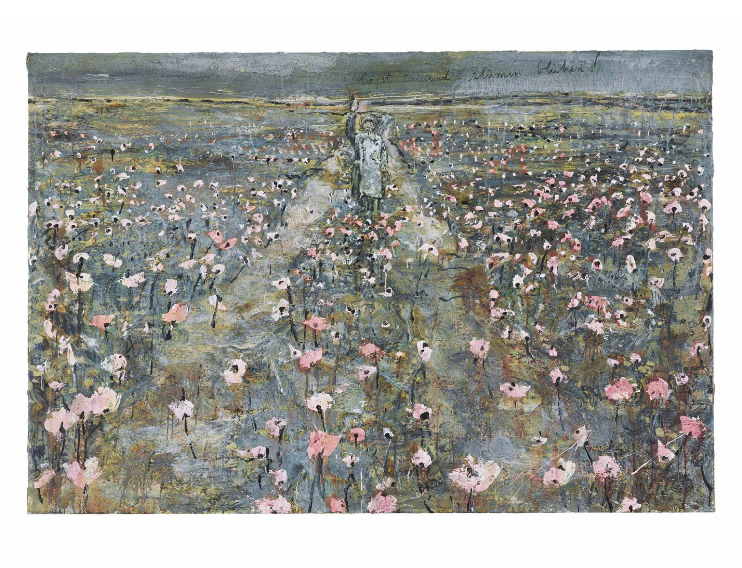 An Anselm Kiefer from 1999 also beat expectations, beating its £1 million high estimate to bring in £1,202,500. As mentioned, only a few works failed to find a buyer, including photographs by Thomas Struth and Andreas Gursky, and another large canvas by Anselm Kiefer. 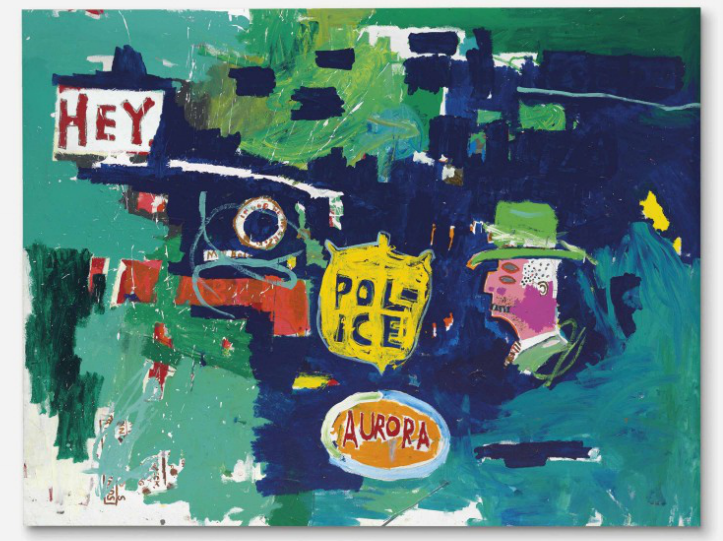 The sales will conclude tonight at Sotheby’s before turning focus back to the US for the November sales in New York City. 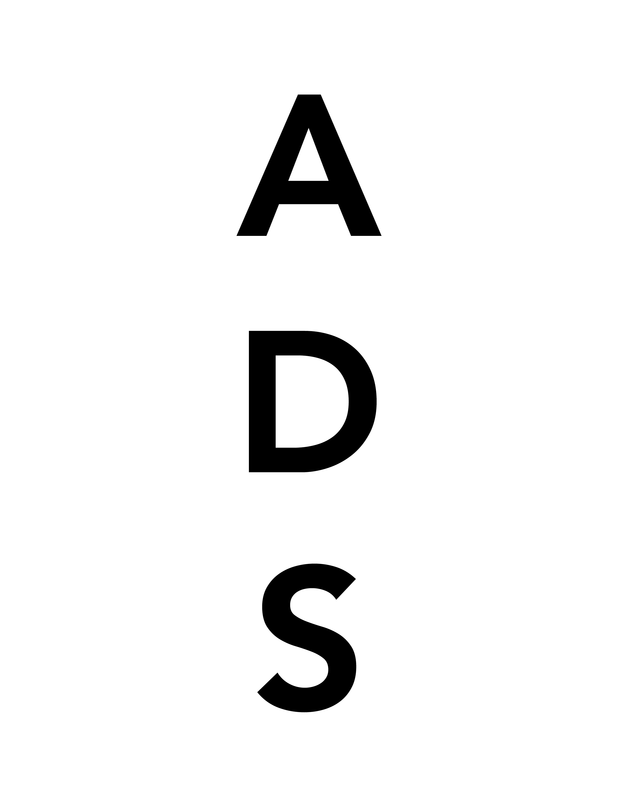 This entry was posted on Friday, October 17th, 2014 at 2:09 pm	and is filed under Art News. You can follow any responses to this entry through the RSS 2.0 feed. You can leave a response, or trackback from your own site.